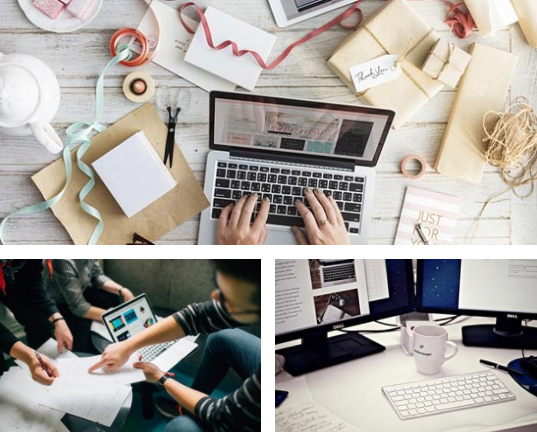 PME Progres strives to provide business owners with the best business brokerage service to evaluate and find the right buyer for their business. Our service is supported by the necessary professionals to help you make the right business decision when selling your Business. Our unique philosophy and confirmed experience allow owners to benefit from all necessary business professionals in one all-inclusive business brokerage service in order to maximize the final selling price and successful transaction. 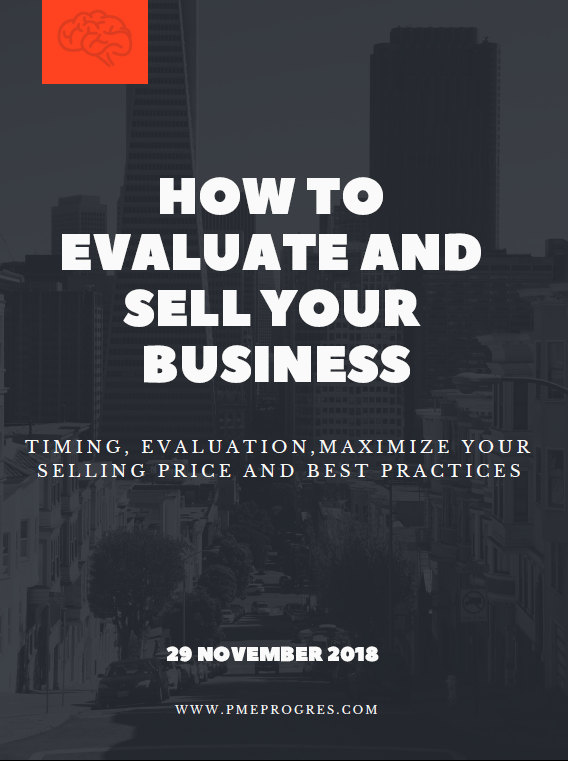 We wrote an E-book on: How to evaluate and sell your business. How to sell a Business steps?